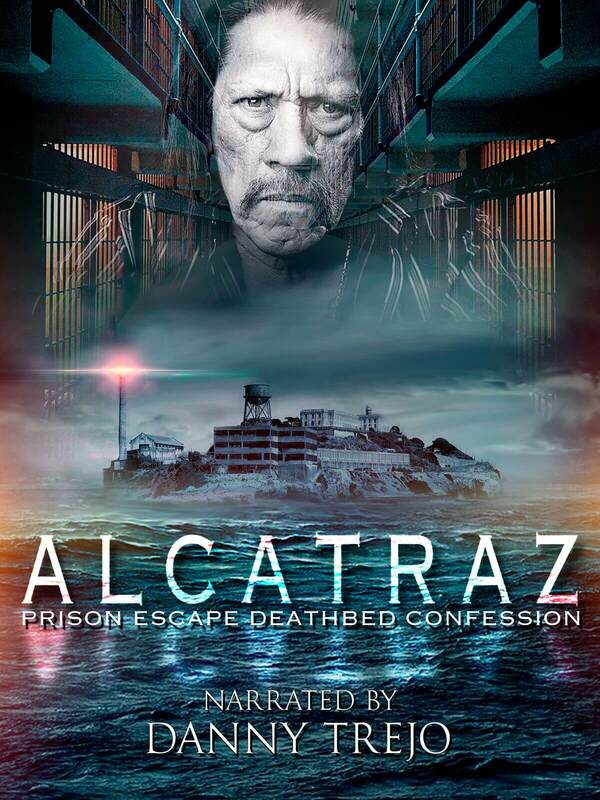 Synopsis | Narrated by Danny Trejo, the true story, based on a deathbed confession, about what really happened to Frank Morris and the Anglin brothers who escaped from Alcatraz Prison in 1962. They made it, but what happened next is shocking. Investigated by the US Marshals.